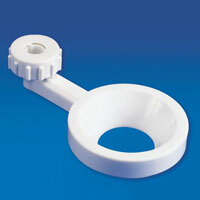 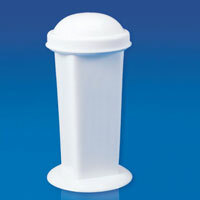 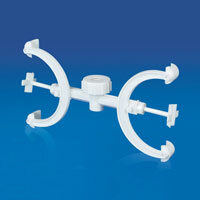 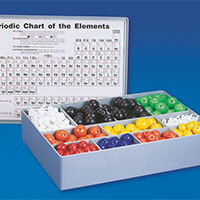 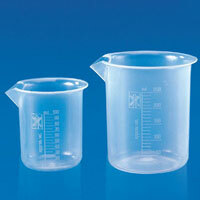 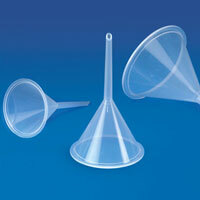 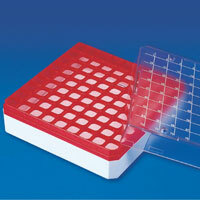 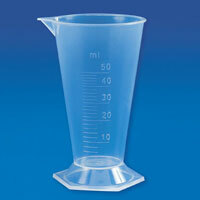 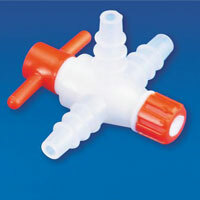 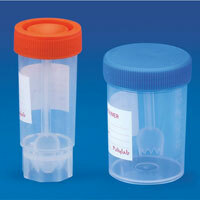 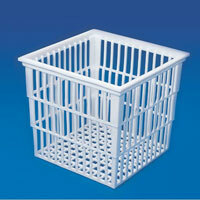 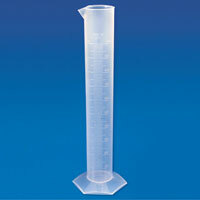 Avail from Adarsh International, an impeccable range of Laboratory Plasticware. 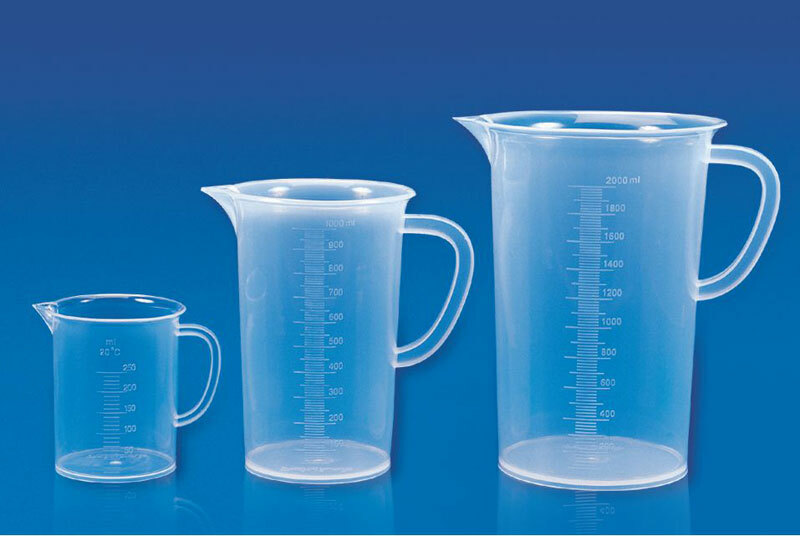 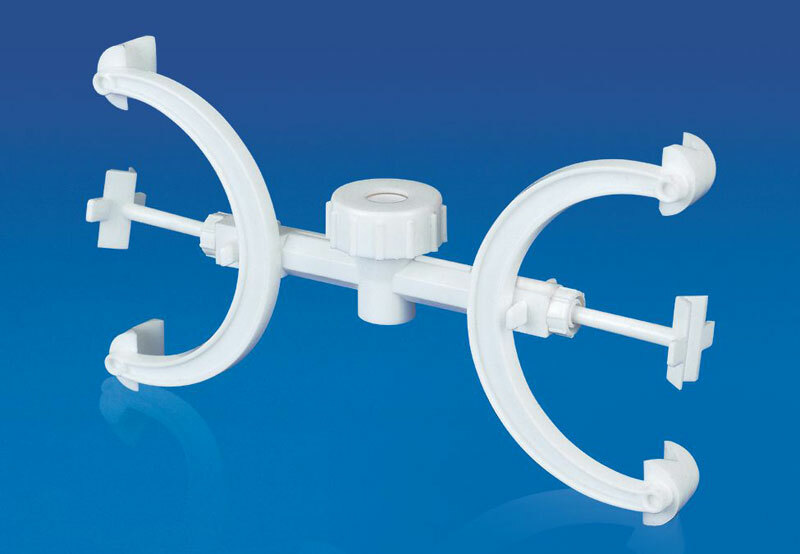 The range of Laboratory Plasticware, offered by us, includes Laboratory Trays, Laboratory Stands, Laboratory Tubes, Laboratory Baskets, Laboratory Beakers, Laboratory Boxes, Laboratory Containers, Laboratory Flasks, Laboratory Funnels, Laboratory Jars, Laboratory Racks, Laboratory Bottles, etc. 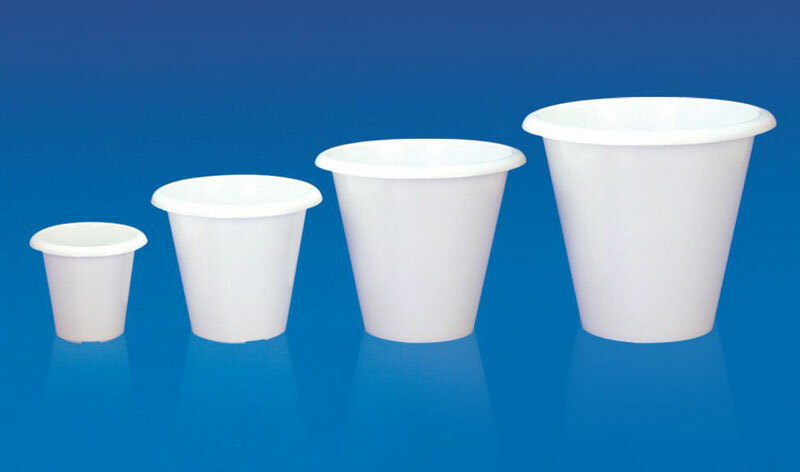 Owing to the premium quality of our Laboratory Plasticware, we have been termed as the major Exporter and Trader in India. 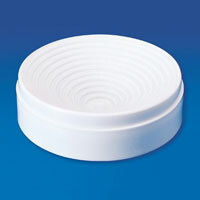 Besides, we have also been awarded by the name of ISO 9001:2000 Certified Company. 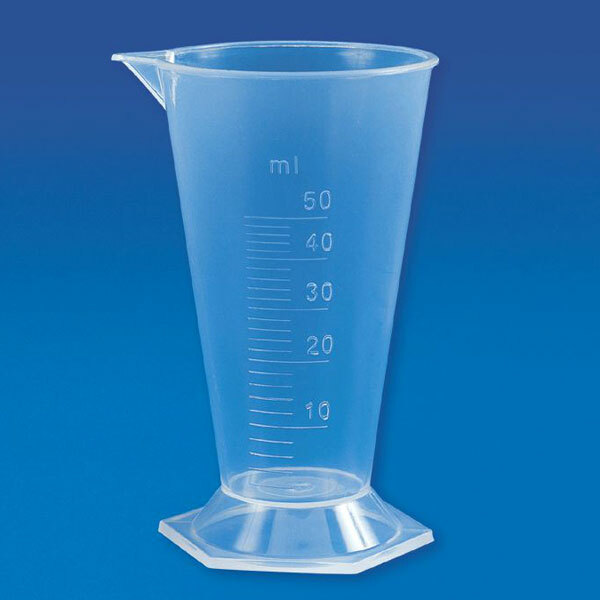 Our Laboratory Plasticware finds its applications in a large number of Schools, Colleges, Dairy, Soil Testing, Universities, Pharmacy, Pathological Laboratory and General Laboratories. 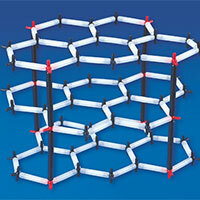 We offer Crystal Model Set to the esteemed clients. 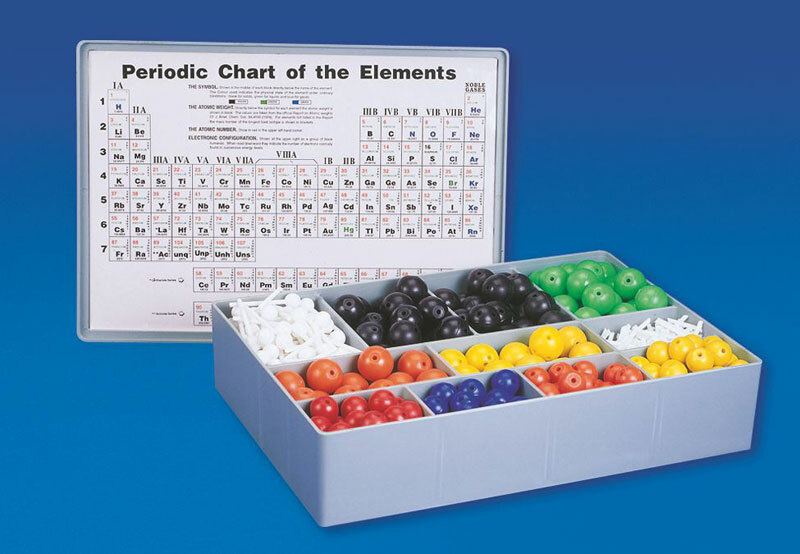 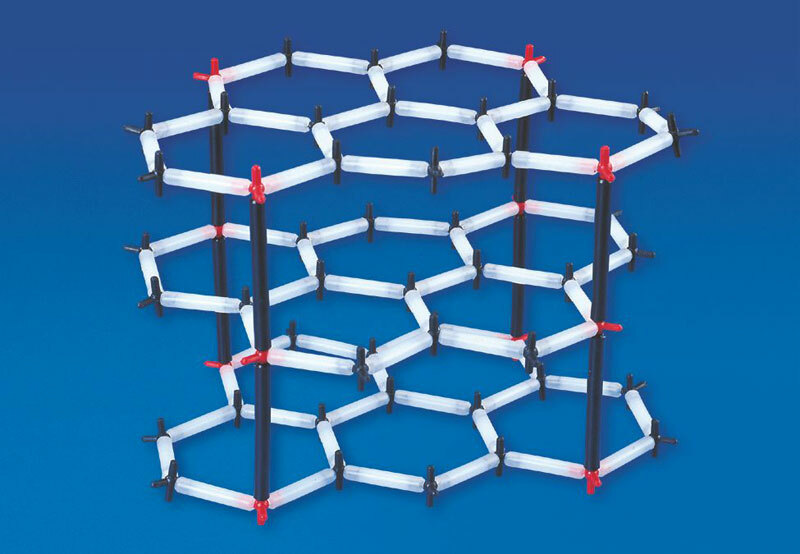 The Crystal Model Sets contain different colored jacks (Red, Black & White) & connectors (long & short) in a prescribed number to be joined together in an illustrated way to form structures like Diamond, Graphite & Sodium Chloride. 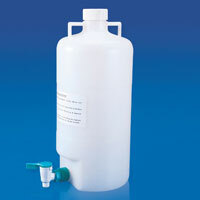 We are a leading Exporter & Trader of Cryo Coders. 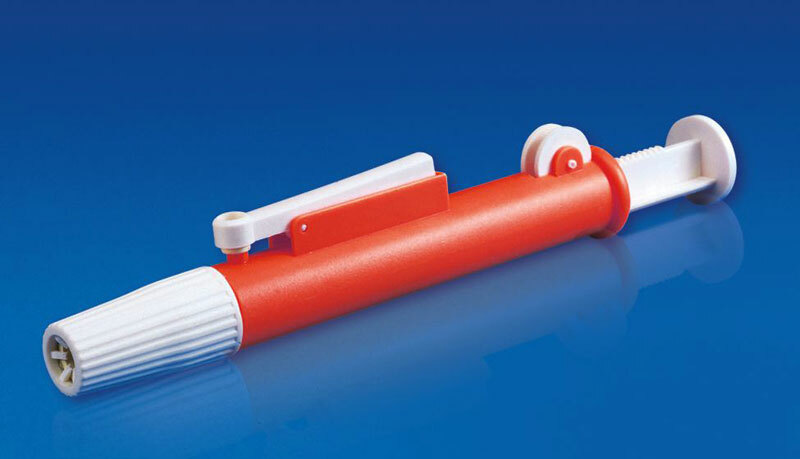 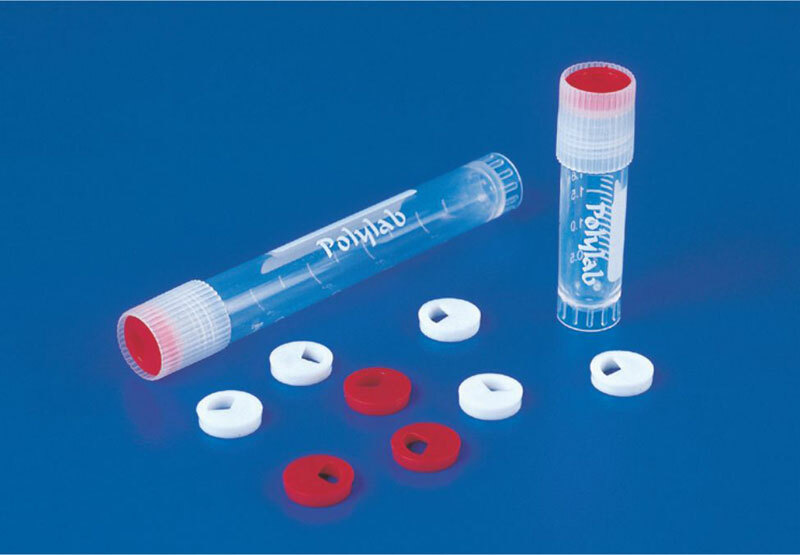 The Cryo Coders offered by us are available in different colors can easily fit into the cap of cryo vials for color identification of different samples. 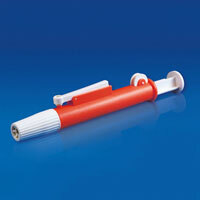 Avail the Cryo Coders from us at leading market prices. 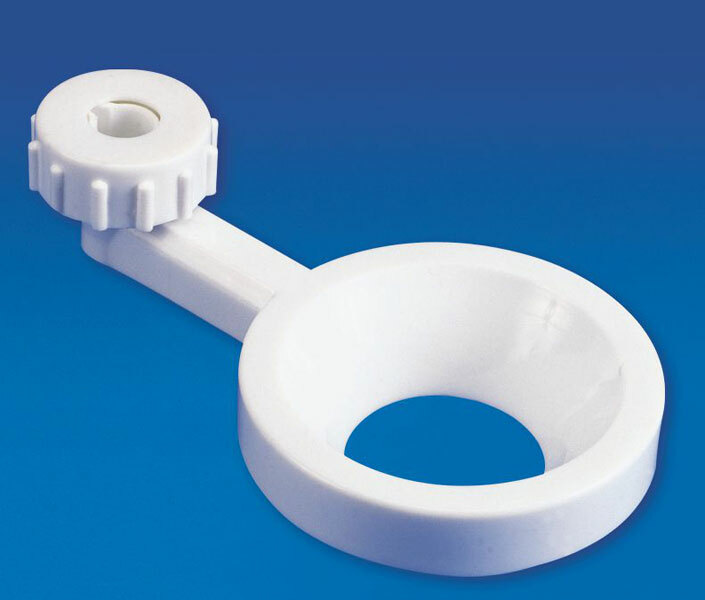 We are a prominent Exporter & Trader of L Shaped Spreader. 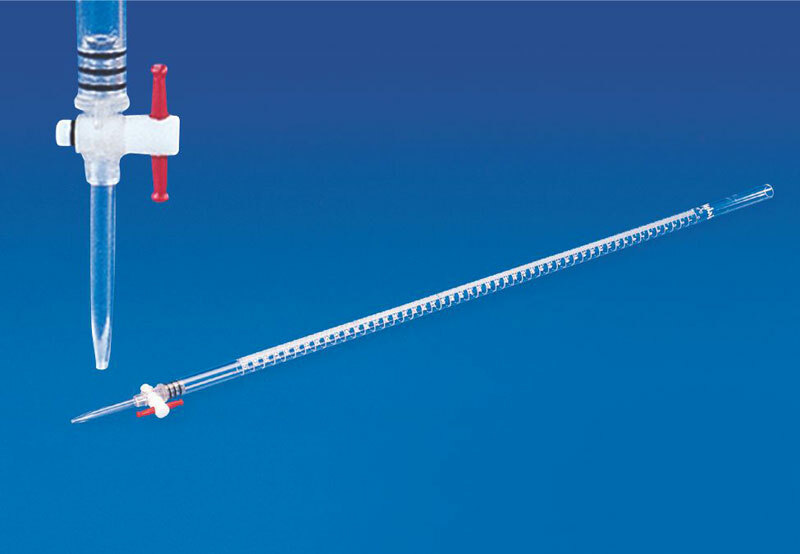 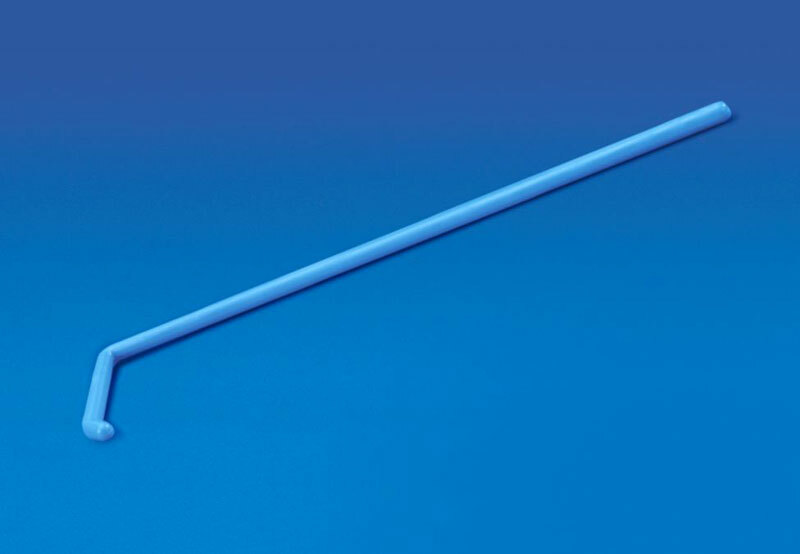 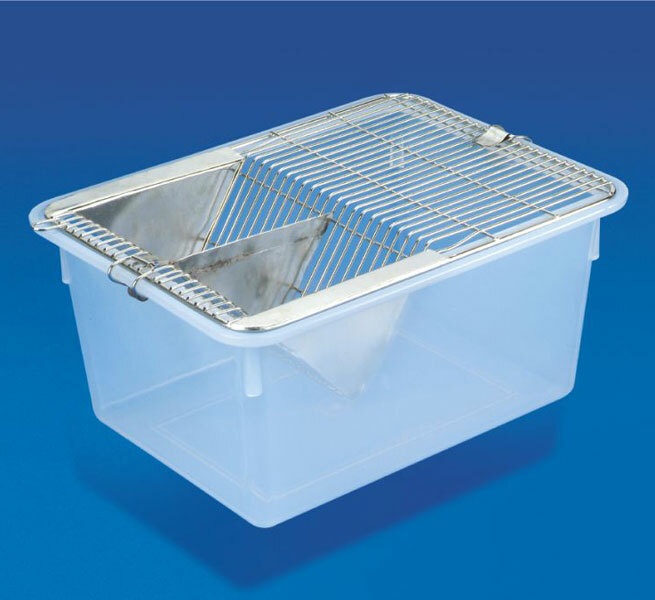 The L Shaped Spreader is sterile & smooth and enables even spreading of liquid samples across the surface of a jar plate without grouping & cutting the medium. 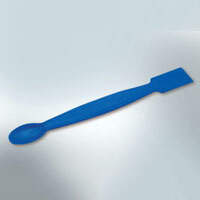 Avail the L Shaped Spreader from us at nominal market prices. 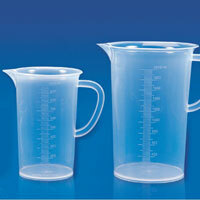 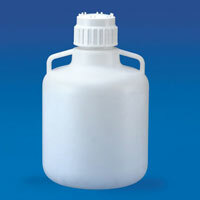 Polylab Plantation Pots, molded in polypropylene, are available in four different sizes. 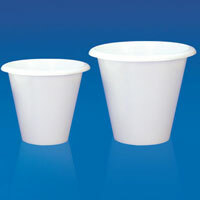 The Plantation Pots have a downward extended rim, which provide convenient lifting even if the pot is filled. 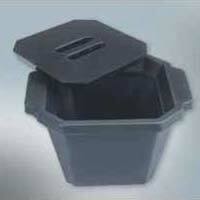 The bottom of the pot is provided with holes for drain purpose. 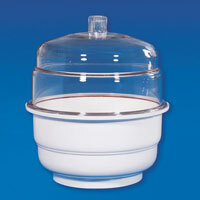 Polylab Carboys, made of polypropylene, are much lighter than glass. These autoclavable, dependable & durable Carboys are provided with wide handles making it convenient while carrying or pouring purposes. 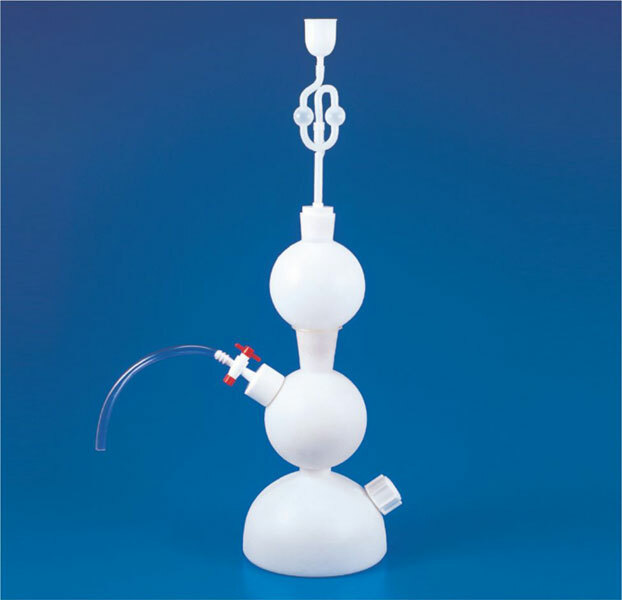 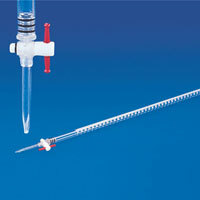 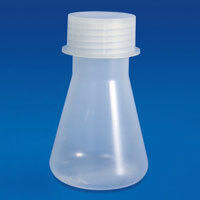 We also offer carboy with stopcock for the esteemed clients. 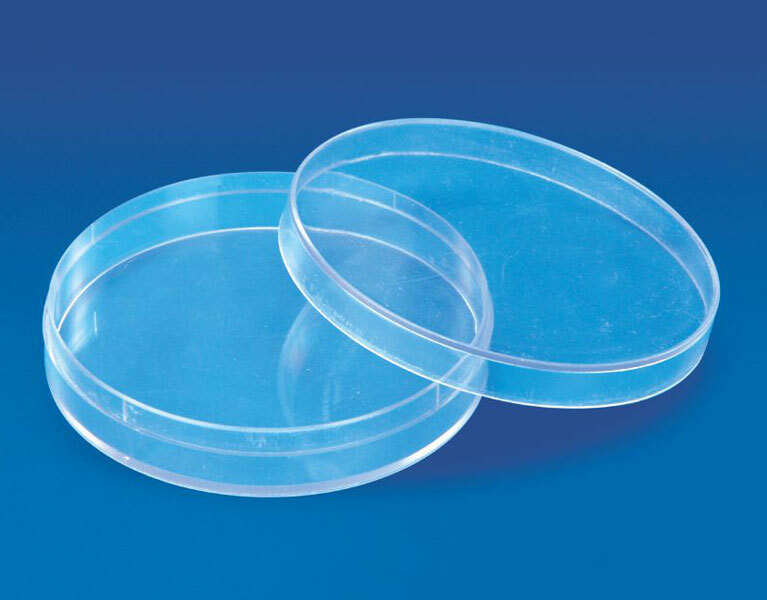 These Petri Dish offered by us is clear, unbreakable, & autoclavable. 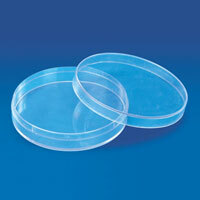 The PS Petri Dish with fitting proves excellent for culture exp. 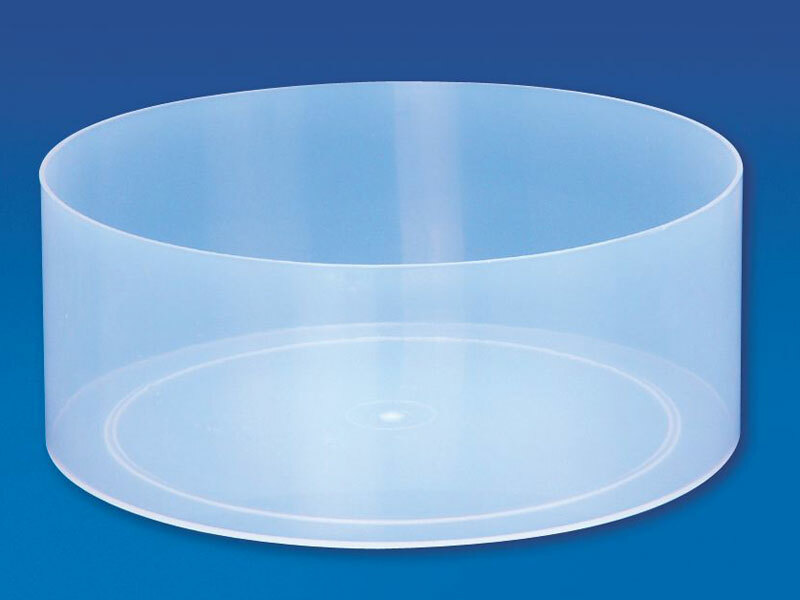 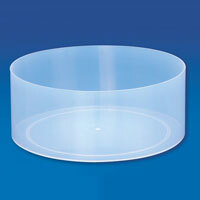 Made in polystyrene, this transparent Petri Dish provides an excellent inside view. 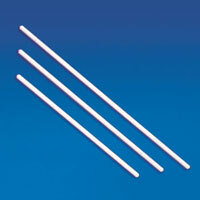 We are a chief Exporter & Trader of Policemen Stirring Rods. 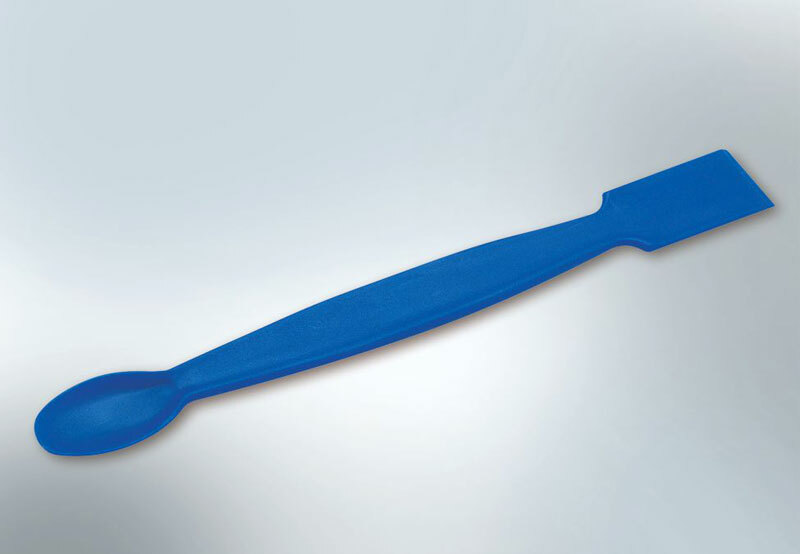 The Policemen Stirring Rods are a multipurpose apparatus, which work as a stirrer as well spatula. 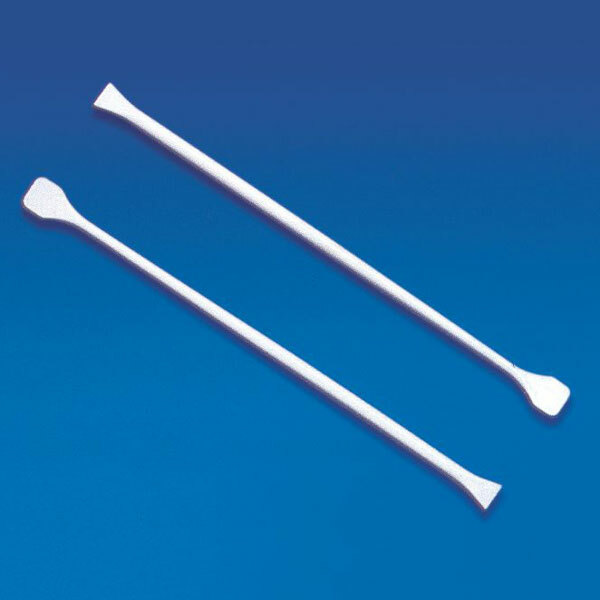 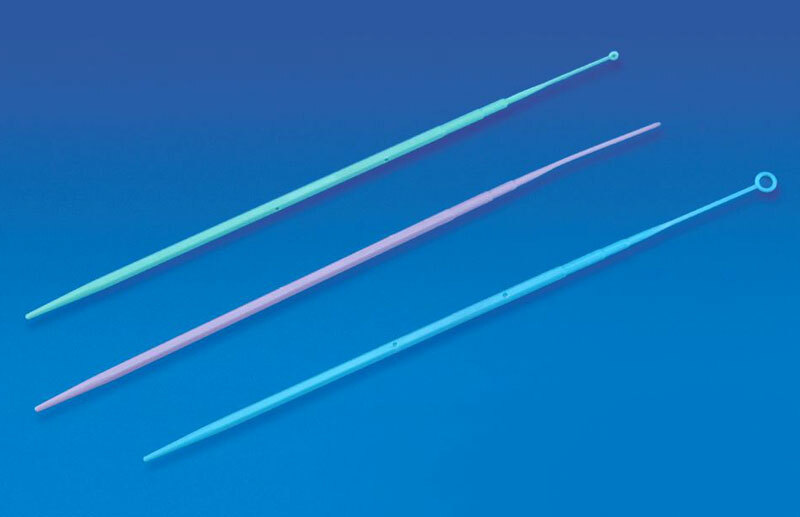 The fattened ends of this rod form two small spatulas. 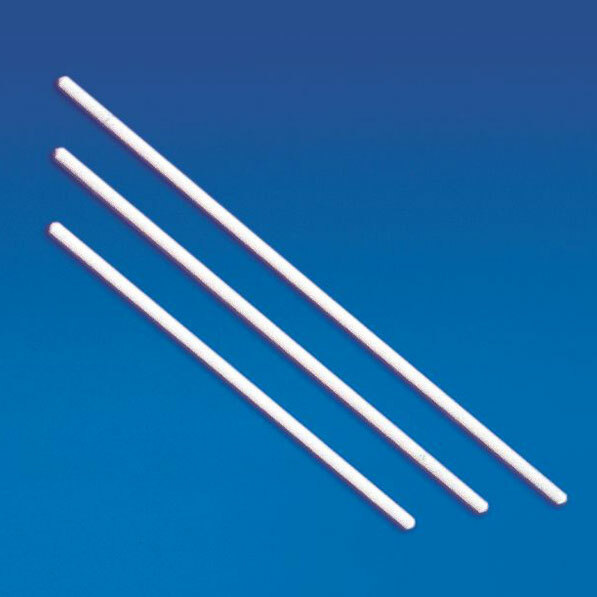 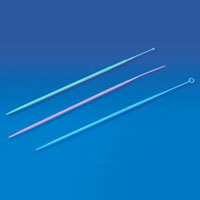 Avail the Policemen Stirring Rods from us at reasonable market prices. 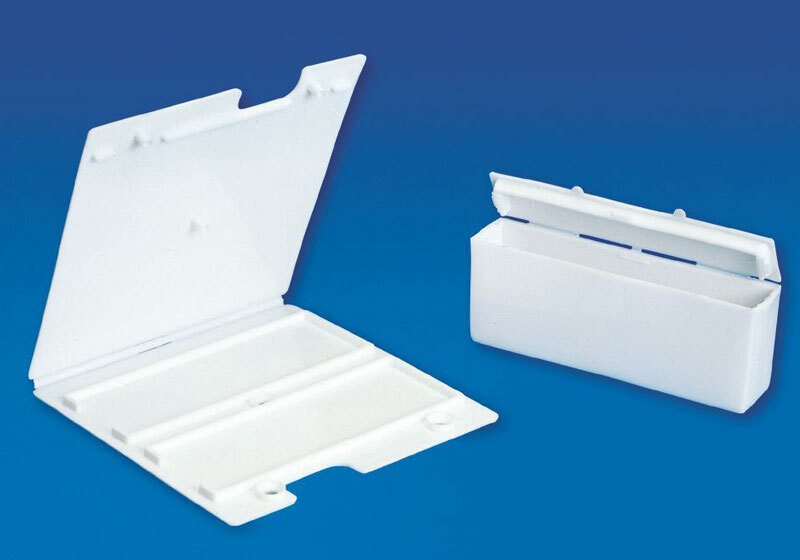 We present to our esteemed clients, Slide Mailer. 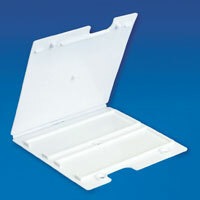 The Slide Mailer is the best option to carry prepared slides from one place to another. 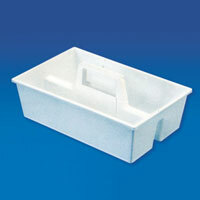 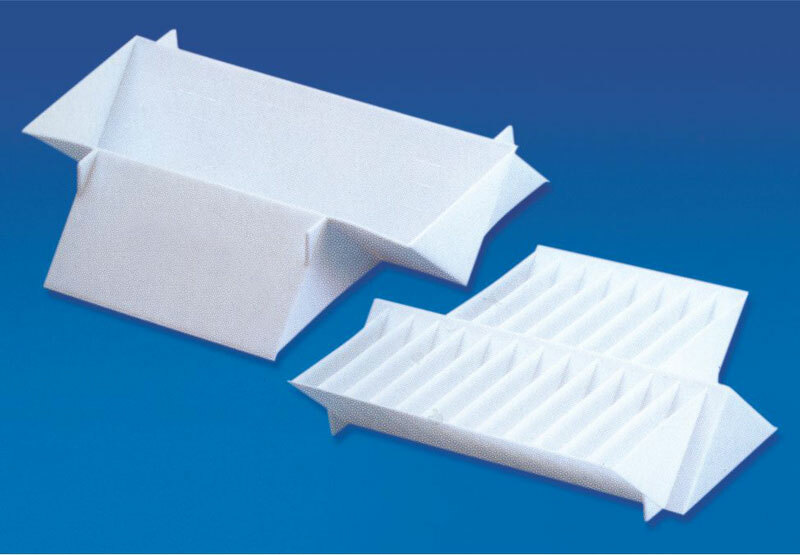 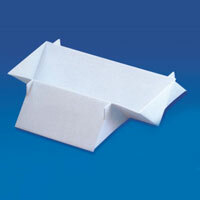 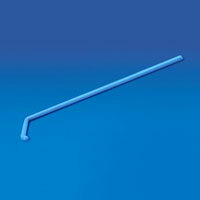 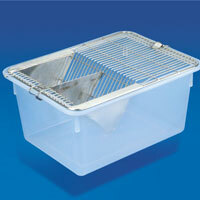 Molded in Polypropylene, these Slide Mailers are available in three sizes i.e.1, 2 & 5 slides. 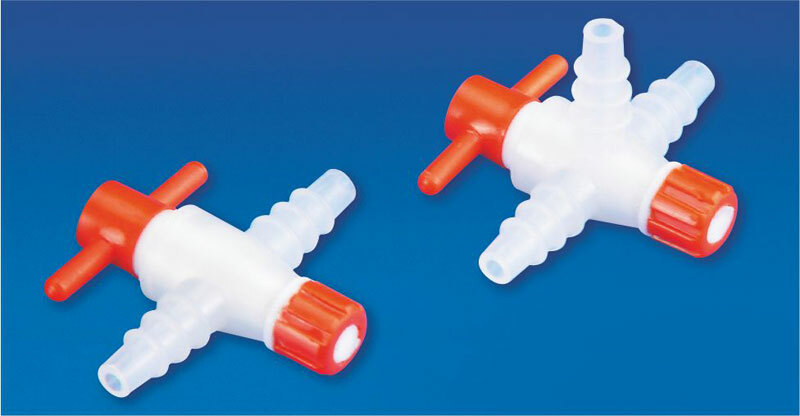 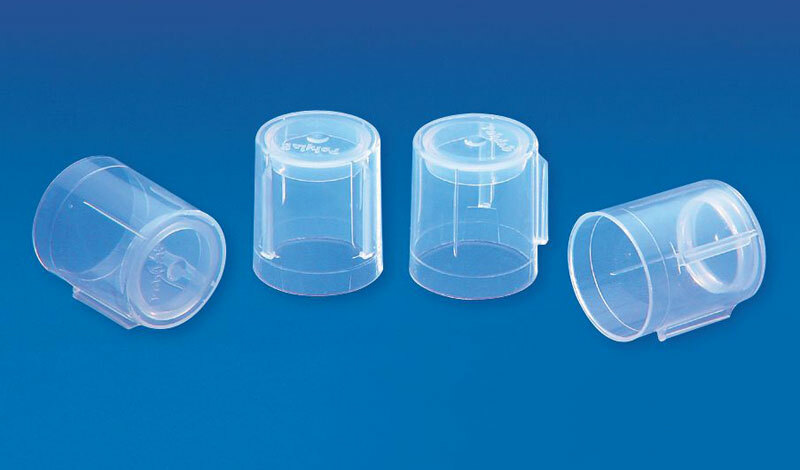 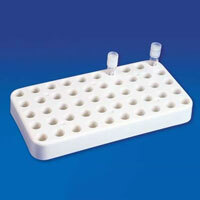 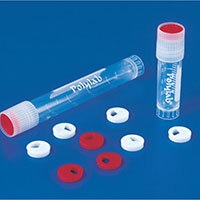 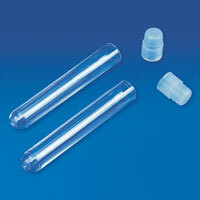 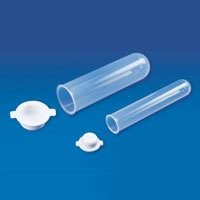 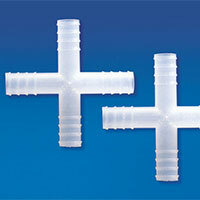 The Test Tube Caps offered by us, come with a transparent polypropylene cap for test tubes, which proves to be an excellent protection to the contents of the tubes. 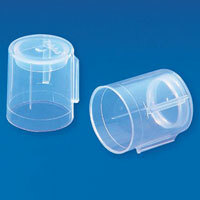 The grooves inside the cap tighten the fitting on the tube while the outer set in the tube making the combination a leak proof one.